Availability: Free Shipping in the US - Brave The Wave arrives in about a week. 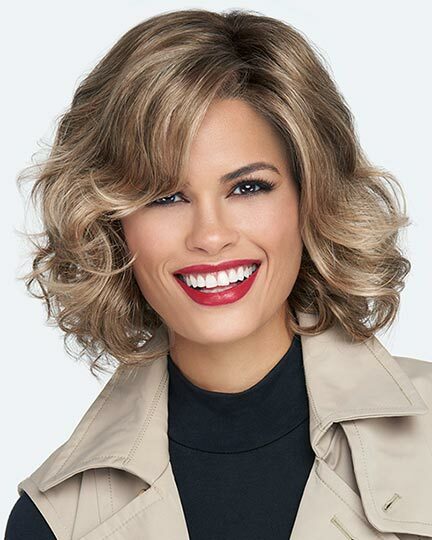 Front: 7.5", Crown: 9.5", Sides: 7.5", Back: 6.0", Nape: 9.5"
Brave The Wave by Raquel Welch is a lovely bob that falls just above the shoulder. 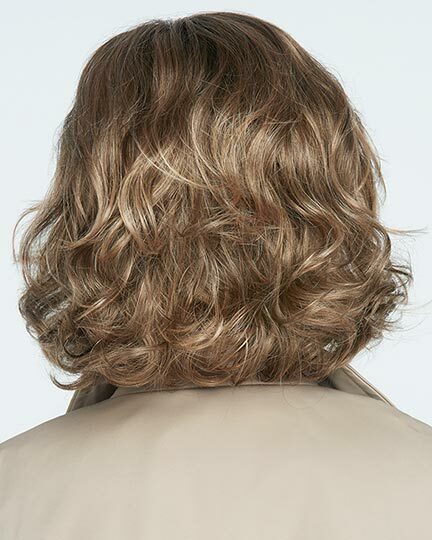 It offers soft, gentle layering that accentuates the underlying curl pattern. 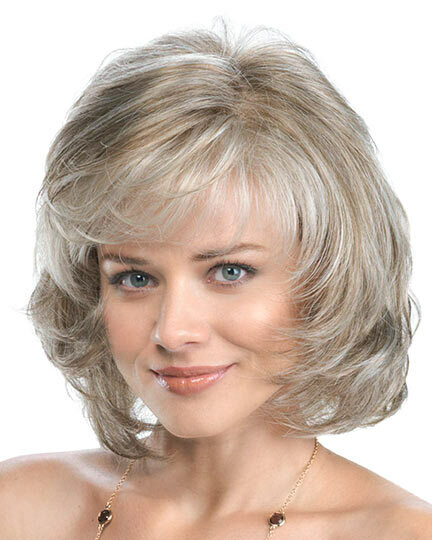 The face framing side fringe can be worn off the face and swept across the forehead. 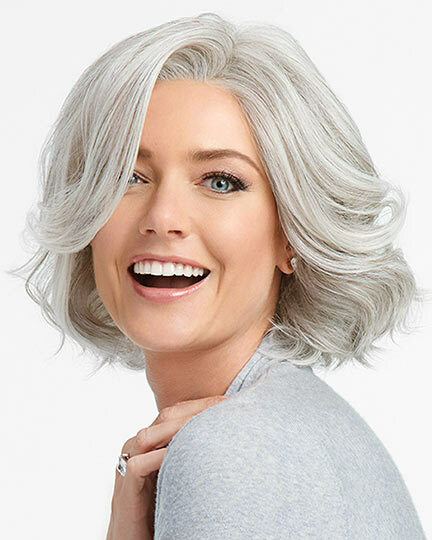 Raquel Welch Brave The Wave wigs feature a Memory Cap III with its ground-breaking technology technology that results in a superbly comfortable & secure fit while simultaneously maintaining the cap's shape. Brave The Wave's cap actually molds to the shape of the head for a lighter, cooler, custom-like fit. 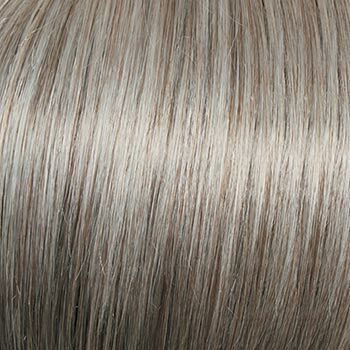 The temple to temple lace front with a monofilament part permits off the face styling. 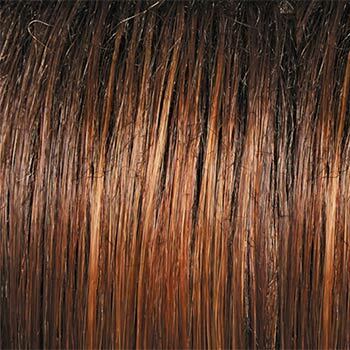 The second color way shown of Brave the Wave is R12/26H, Honey Pecan. 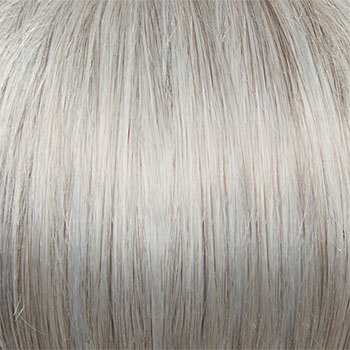 The Brave The Wave wig weighs 113.4 grams. There are 25 colors available for Brave The Wave. To Buy Brave The Wave, Click On A Small Swatch Below. If you would like to discover other products that share some of Brave The Wave's qualities try the links below.